Visit us in Central Florida for a vacation that’s close to home yet far enough to feel a world away. Stay one hour from Florida’s beaches on the east coast and in the “backyard” of many world-famous attractions and hidden gems such as Wild Florida’s eco system tours and natural springs. 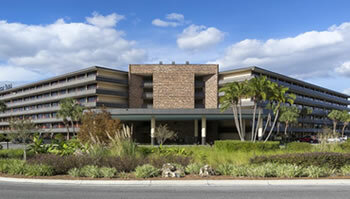 Enjoy a refreshing staycation at a Rosen Hotel, located in heart of Orlando, International Drive. Florida residents get a special nightly discount – 15% off of our standard rate, plus 12.5% sales tax, through this Visit Orlando special. Guests receive a buy-one-get-one breakfast and dinner voucher. Fun and value continue with FREE shuttles to Universal Orlando® Resort, SeaWorld®, Aquatica®, and Wet ‘n Wild®. You’ll always find a friendly and safe stay at a Rosen hotel. All that’s missing is you.